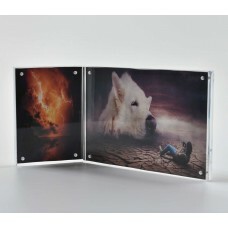 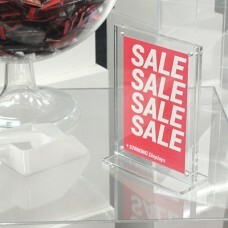 Clear acrylic magnetic card holders from business card size to A3 size magnetic clear acrylic panels. 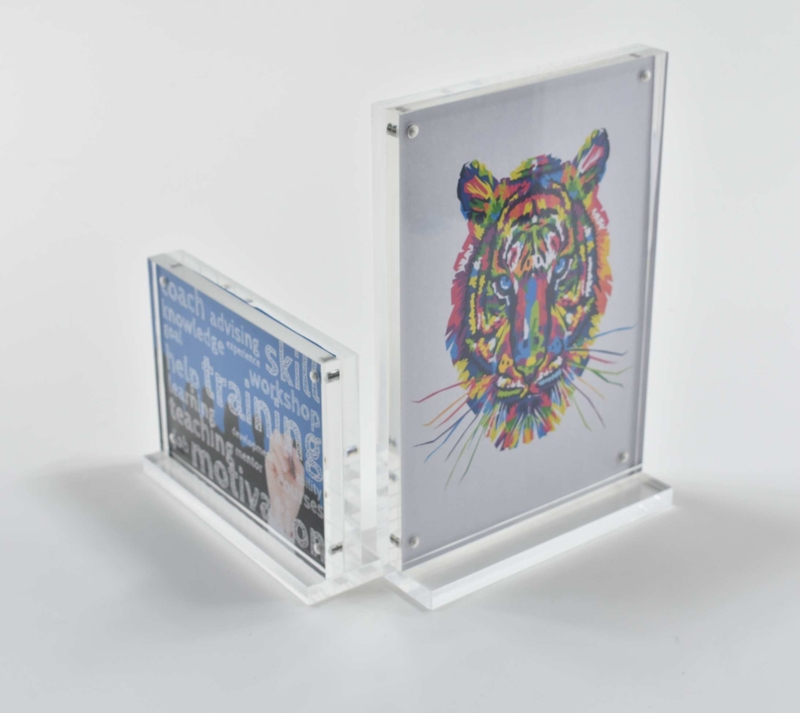 Acrylic magnetic card holders made in clear acrylic from 8mm thick to 15 mm thick both halves in the same thickness our standard range is 2 halves in 10mm, making the overall thickness 20mm. 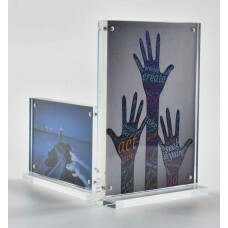 These magnetic card holders are made to paper sizes or with a border to have the magnets outside of the insert upon request. 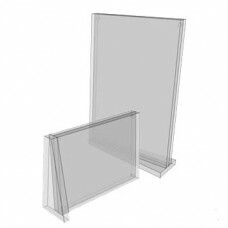 Also we manufacture to size depending on requirements.